The truth about speed training is that there are drills and applications to show off what an athlete already possesses and then there are exercises that build speed. We would like to highlight the best applications of building/developing speed. The thing that we need to understand is that more running will not develop more speed - that is a a common misconception. Instead what we need to focus on is decreasing ground contact time and increasing ground contact force. Here are a few ways to do it. To get someone to run faster we need to achieve two different things - one is to improve stride distance( To be clear - we are not coaching “bounding” we are trying to increase the bodies strength to “propel us into the next step” not changing the length of the stride necessarily) the other is increase stride frequency. Quite simply, if we can increase an athlete's propulsion or how much distance each step is covering and also decrease the amount of time the foot is on the ground we will be decreasing ground contact time and successfully improving an athletes speed. The force-velocity curve below shows the relationship between those two things critical in running faster. How do we do those two things? Very simply we increase force and increase velocity each week with our strength training. OC Sports Performance classes have a max effort day for the lower body and upper body each week to build maximal force. Two days a week we have a dynamic effort day for the lower and upper body to increase velocity. 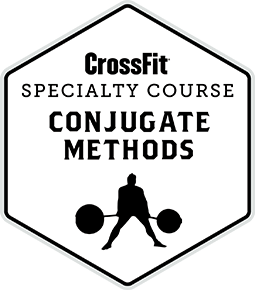 This is called the Conjugate System. This system produces tremendous speed advantages as well as great strength gains. In addition to these four days of training with our Sports Performance classes we also have our athletes drag sled. The sled is hooked up to a belt and the athletes walk by “over-striding”. This over-stride builds their posterior chain muscles that propel (hamstrings, glutes, hips, calves). Sled work is a low impact way to build volume in the muscles needed to run. The sled allows an athlete to perform a great amount of work without getting injured. If an athlete is going to perform well they need to be healthy - sled drags allows the athlete to get work in and stay healthy. 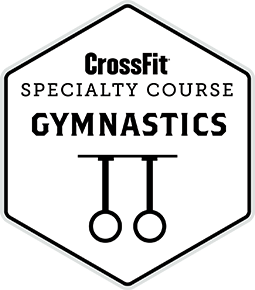 It is quite simply the best thing you can do to increase speed, and decrease soft tissue injuries associated with chronic overuse. 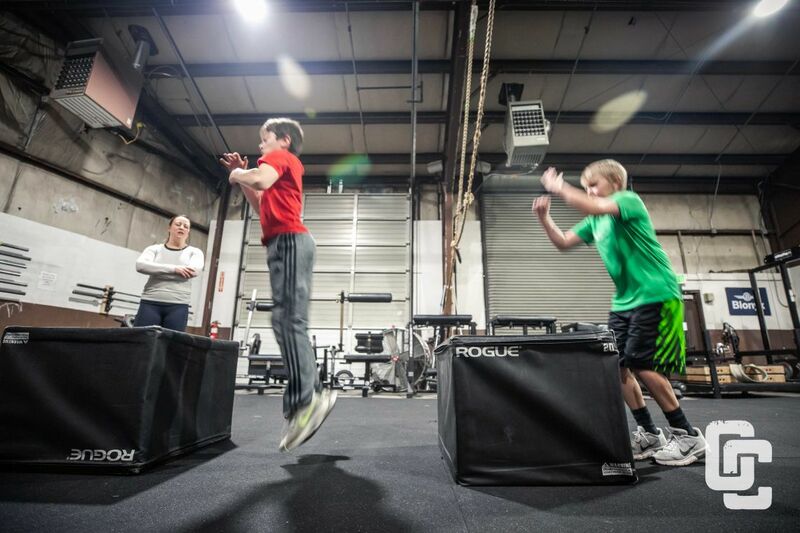 Besides sled walks, we teach athletes how to produce force by having them do box jumps. For athletes in our 13+ program we have them complete 80 jumps or 40 jumps on two different days. The advanced athletes(high level high school/college athletes) complete 120 jumps a week. The jumping creates explosive force and in turn makes athletes run faster and be more explosive. We have athletes jump up - not jump down for almost everyone as jumping up teaches them to be more explosive and jumping down is really a depth jump( The depth jump is performed when an athlete drops off a box, lands briefly absorbing the shock, and then immediately jumps as high as possible. The landing period (or amortization phase) is usually less than 0.2 seconds. The shock from the drop can be three to four times the person’s bodyweight which makes it dangerous for lower level athletes). While running and completing speed ladders and such is great way to demonstrate speed it is not an effective way to train for increased speed. In fact, it can have the exact opposite effect and can lead to decreased speed. The best way to increase speed is exactly how is outlined above - learn physics and apply it so that athletes can be more successful, healthy & have less injuries.